Carolina Blues Cattery free feeds all of our adults Life's Abundance Grain Free. We have been using this product exclusively for 11 years and could not be happier with it. 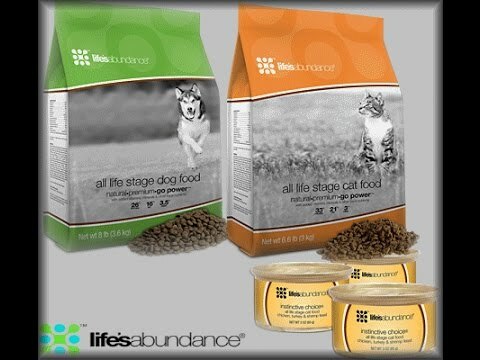 Click the product photo below to visit the Life's Abundance web site.